History and Charm abound in this home! 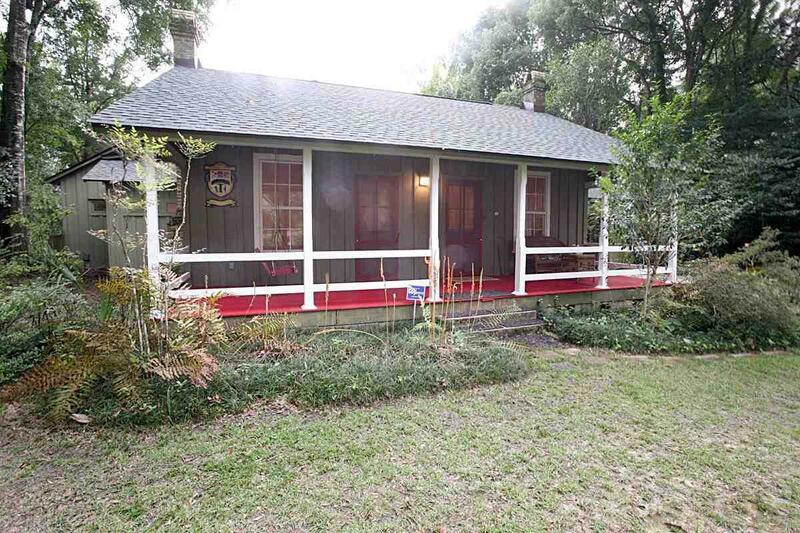 Listed in the Historical register with a marker, in the heart of Magnolia Springs. This home has been well maintained and boast of antique heart pine floors, high ceiling an a incredible 48-foot sleeping porch, heated and cooled. This home was being considered by Southern Living to be published later, unfortunately...the owner passed away before they had the crew out. The canopy of oaks over the road has the old neighborhood feel, that is a rare find today. It is also a bird sanctuary. The Magnolia Springs river is one block behind the home and there is public access. Jessie&apos;s Restaurant just down the street, is well known for their fine dining, and is in walking distance from this home.